Public Garden's back with unique goods from independent labels and brands from across South-East Asia. 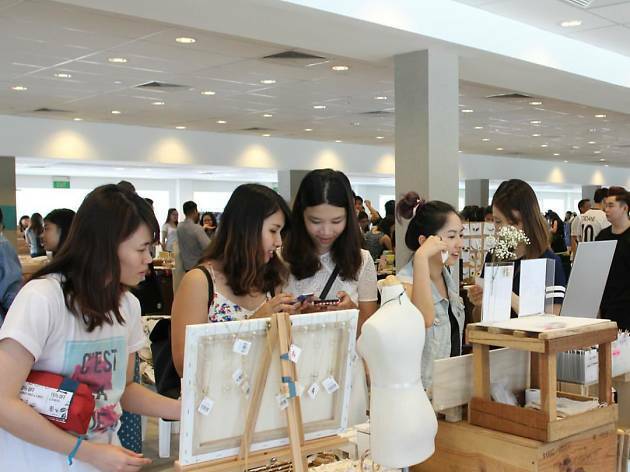 Get your hands on stationery, art, beauty products, accessories and apparel presented by local and regional sellers from cities like Chiang Mai, Bali, Jakarta, Brunei and Bangkok. Look out for kimono jackets from Duangduan the dressmaker, cute ceramics from Anco and quirky pins from local brand The Pentomime. There will also be a talk by Tokyo-based street photographer and journalist Rei Shito on April 23, 11am to noon.